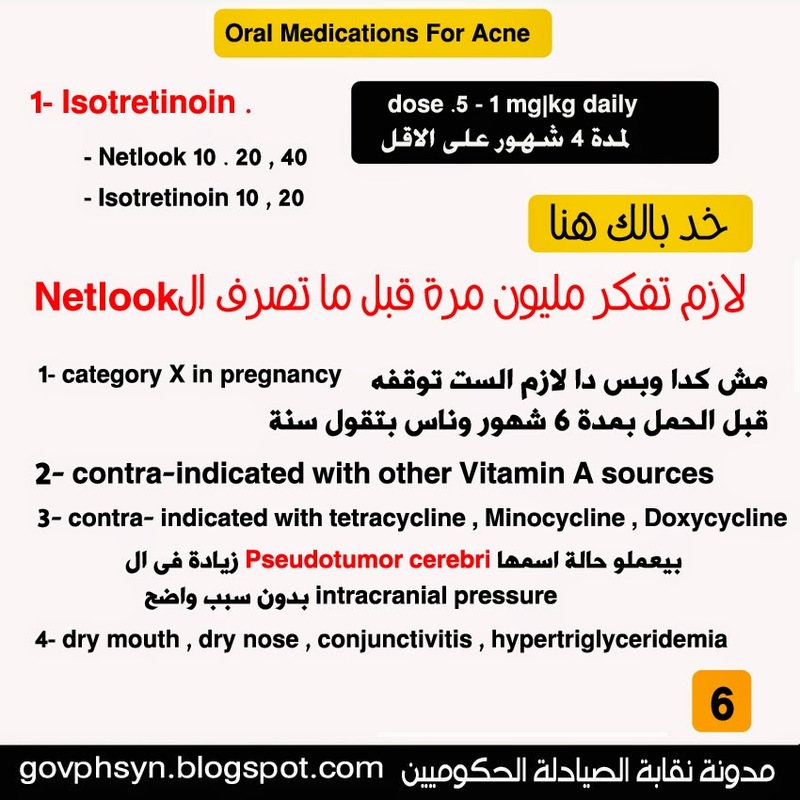 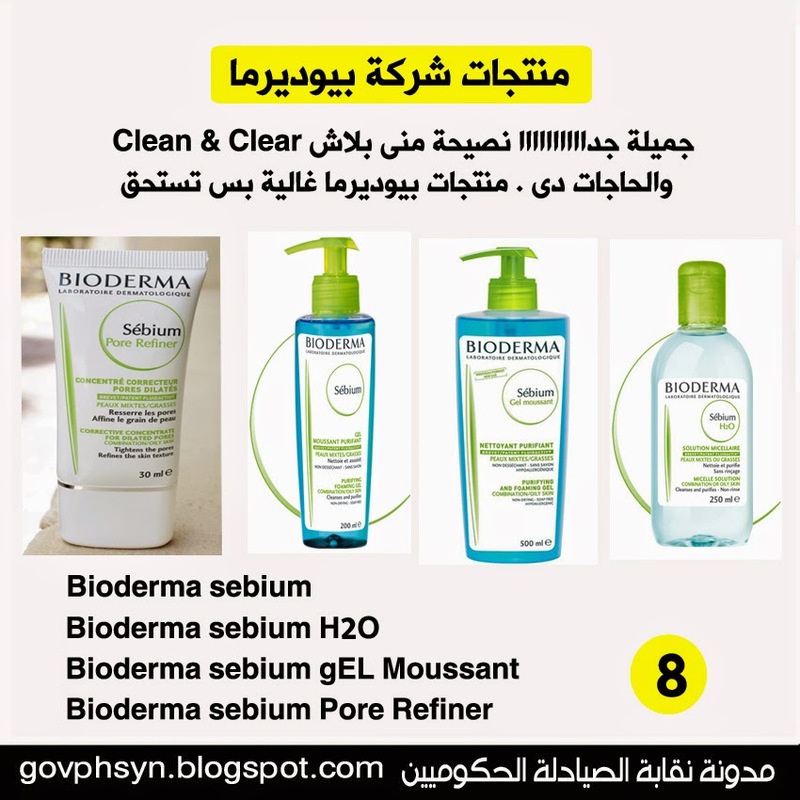 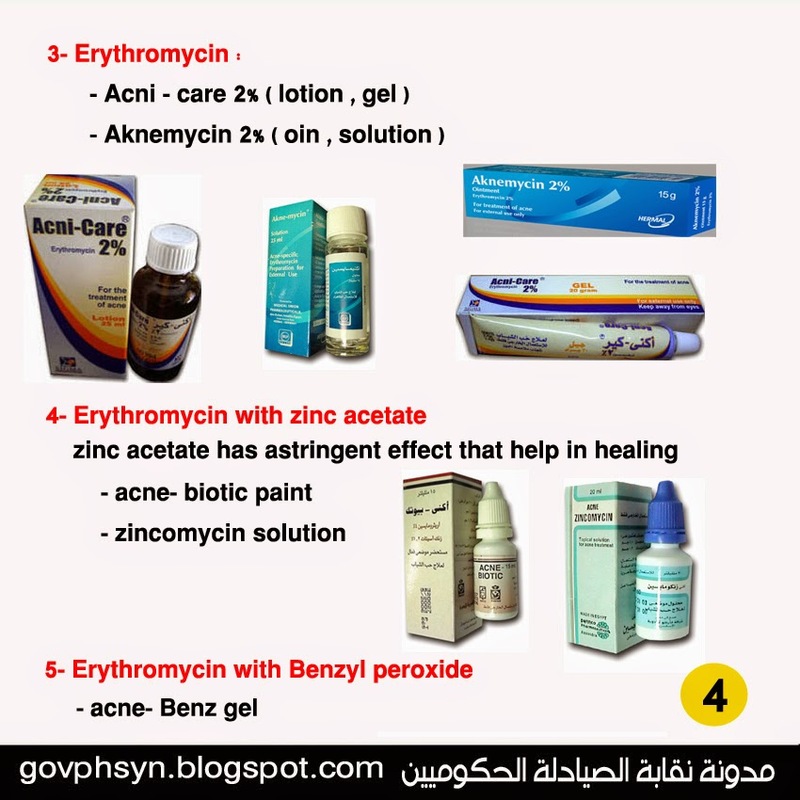 حب الشباب ( Acne ) نصائح للمريض و أحدث طرق العلاج و مستحضرات العناية بالبشرة الدهنية . 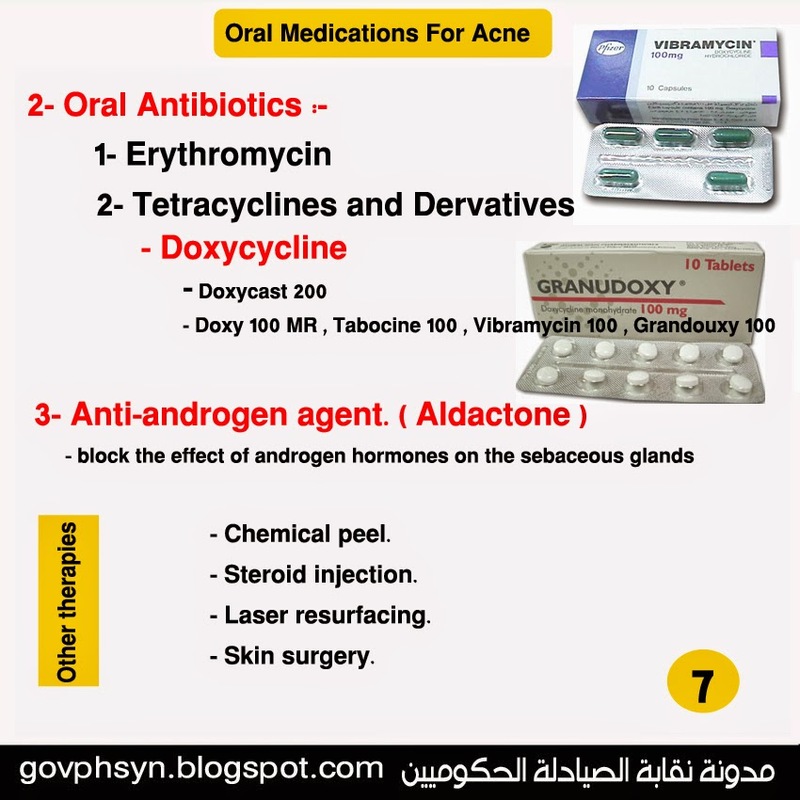 Acne vulgaris is skin condition that occurs when the sebaceous glands in the skin become clogged , inflammed and infected with bacteria . 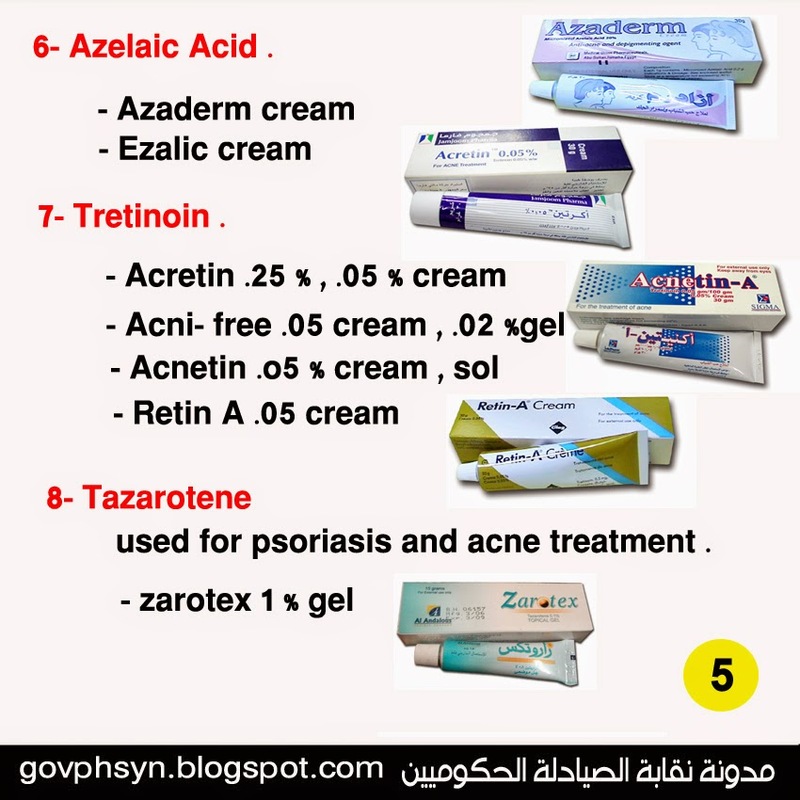 Factors that increase the development of acne ??? 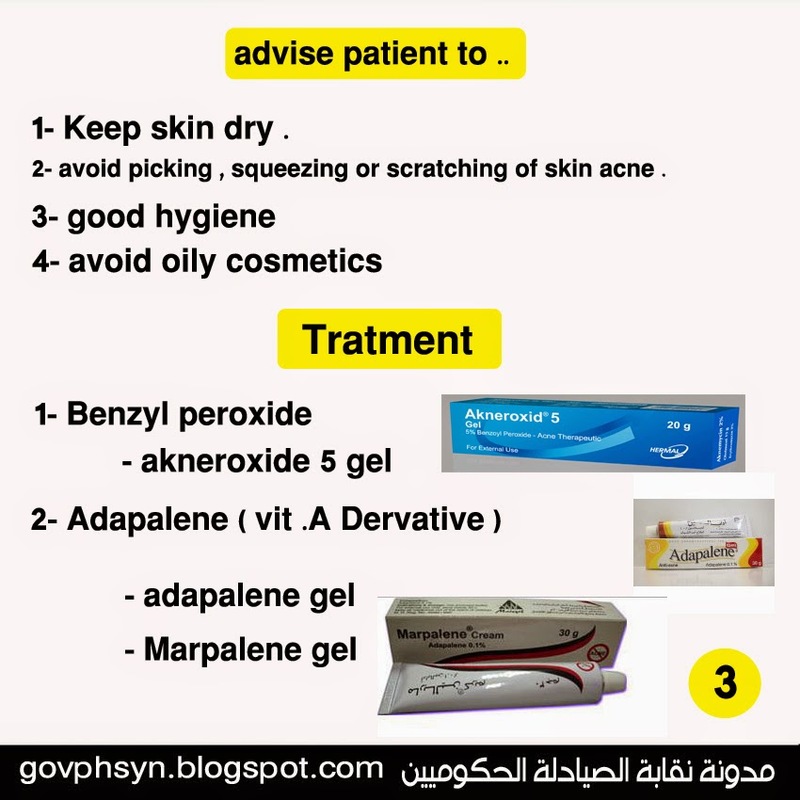 2- avoid picking , squeezing or scratching of skin acne .